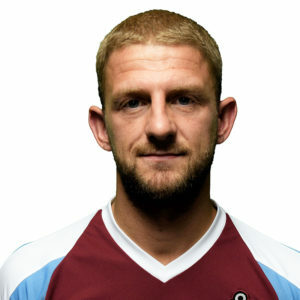 Craig is a firm favourite with supporters of Gateshead, and was much sought-after following his departure from the International Stadium in the summer of 2016. The right-back spent nine years with the Tynesiders across two spells, playing a key role in their progression through the leagues to the National League before stabilising there. Strong going forward and a rock at the back, Craig was a key part of the Gateshead team which made it to the play-off final in 2014, before losing out to Cambridge United at Wembley. That dream-like season for Gateshead started just a year after Craig had been released by the club in 2012, dropping into the Northern League with Bedlington Terriers for a season. The Tynesiders soon saw the error of their ways, re-signing him in 2013 just in time to play a crucial role in a season which almost saw the club promoted to the Northern League. 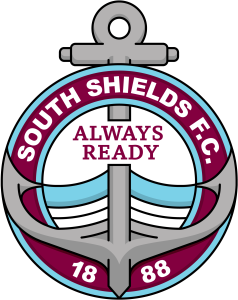 In 2016, Craig was released for a second time by Gateshead as the club changed almost their entire playing staff over the summer, and this time he opted to join South Shields. He played against Shields at Mariners Park in February 2016 as part of the Gateshead side beaten 3-2 in the Durham Challenge Cup.